Always an outspoken and self-assured character, Phil never shies away from his opinion. He says exactly what he thinks and is known for his unwavering belief in himself. 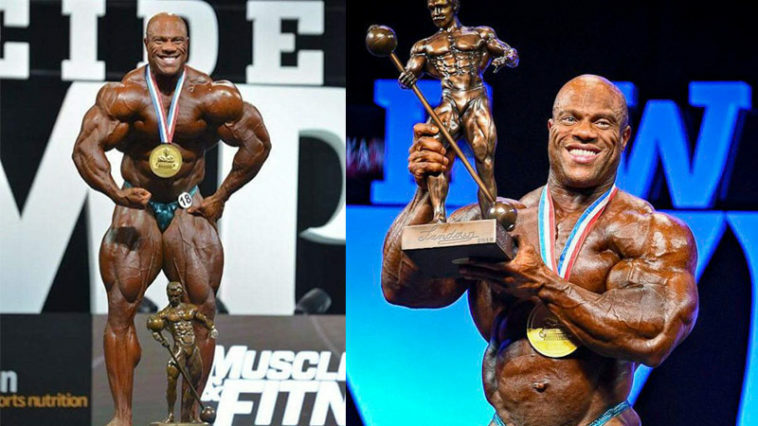 Whilst being interviewed about his preparation for his 14th Mr. Olympia he told fans exactly what they wanted to hear. 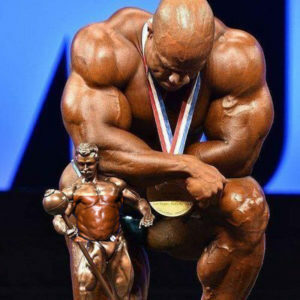 He boldly said, “I truly believe this is going to be the best Phil Heath we’ve ever seen.” Which, just by looking at his impressive physique right now, might just be a fact. Wow, that’s self-belief and fighting talk wrapped up into one right there. The current record for most Mr. Olympia victories belongs to the two legends Lee Haney and Ronnie Coleman. Yet Phil doesn’t cut his words and lets the world know he’s coming to tie that title. Standing at seven straight victories he is only one win away from Haney and Colemans eight. So, it’s understandable that Phil is in full beast mode in the run-up to this event. According to the behemoth bodybuilder preparation is going well. His weight was hovering between 260-261 lb just 27 days out, with an estimated competition weight of 245-247 lb. Do you think Phil has what it takes to become returning champion? How about breaking all previous records next year too? Let us know in the comments.